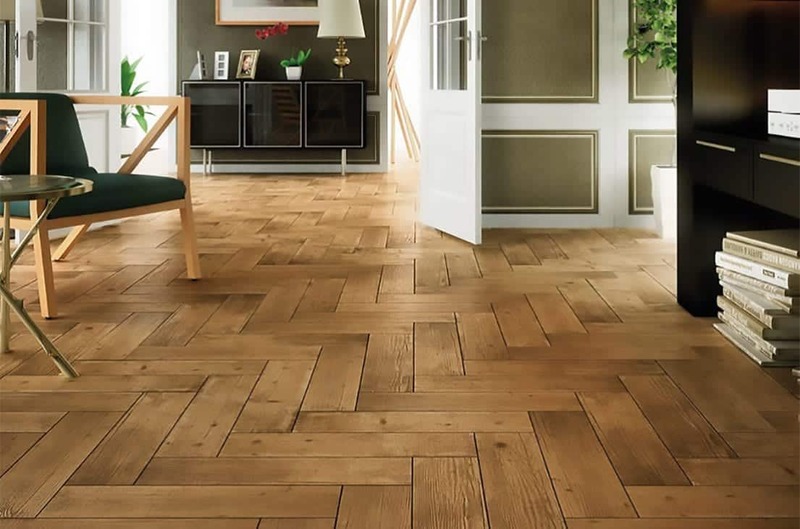 Give your room a natural feel with our wood effect Tindaya range. This ceramic satin range comes in 150×600 and gives a true resemblance to real wood with the grain running through each tile. Easy to clean and low maintenance. Available in three colours being castano, almond and wengue.